Coming soon to your mailbox is the Notice of Appraised Value from your county of residence. Texas ProTax led our seminar a few weeks ago with pointers for a successful property tax appeal. See our video here for more information. 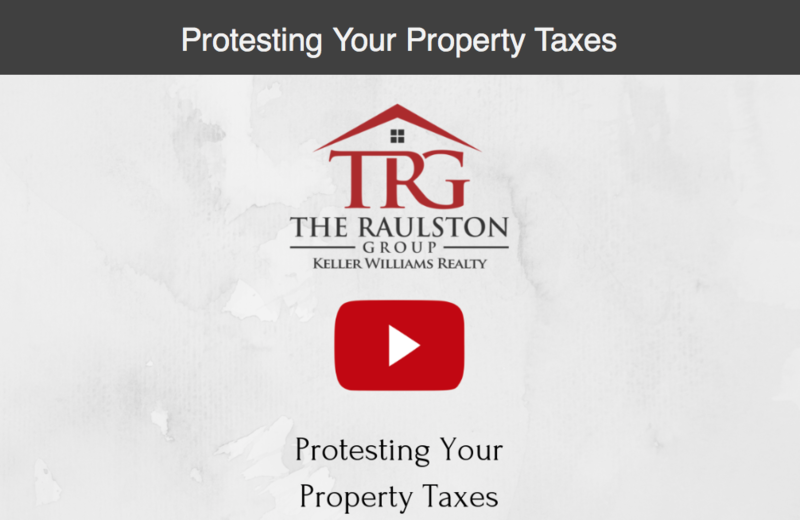 For using the most accurate data to defend your property tax protest, email us at info@theraulstongroup.com.